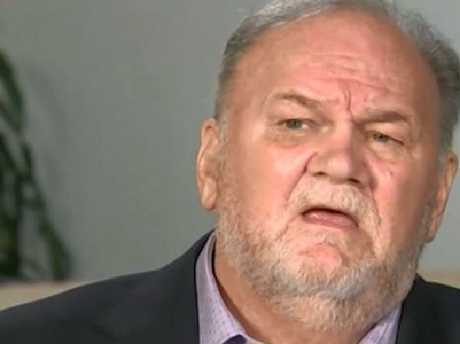 THOMAS Markle's heart surgery which saw him miss the royal wedding was "made up" to garner sympathy, a source has claimed. 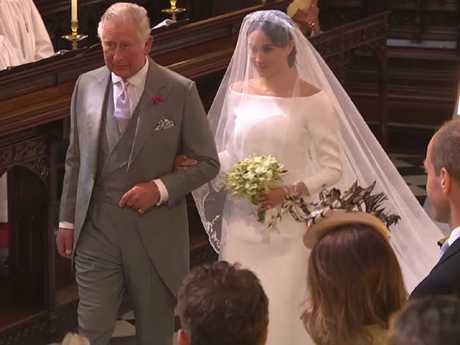 A close friend of the Duchess of Sussex said Meghan's father, 73, faked illness as an excuse to dodge the royal nuptials, the Daily Mail reports. 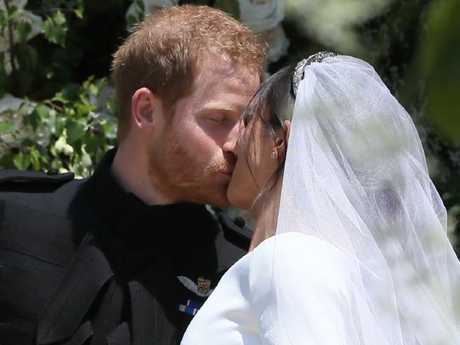 The source also said that the former lighting director wanted sympathy after it emerged that he had staged paparazzi photographs in the run up to the big day. 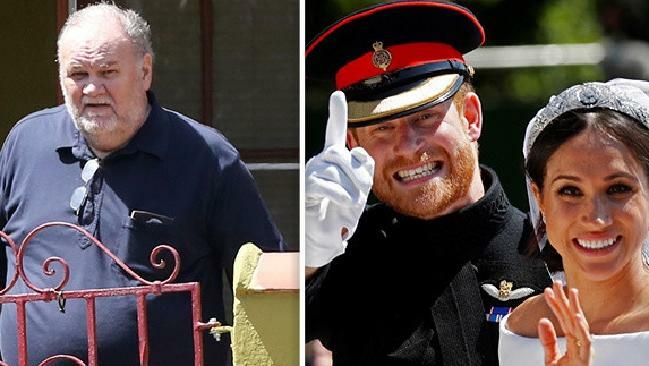 Thomas told ITV's Good Morning Britain that he had a heart stent fitted at Sharp Chula Vista Medical Center in Tijuana, Mexico, on May 16, meaning he missed Meghan's wedding to Prince Harry. But the Mail claims the clinic said "no such name" had ever checked into the hospital. The source, who claims to be close to the former US actress, 36, says the 73-year-old, who is said to live a reclusive life in Mexico, fabricated the heart scare. 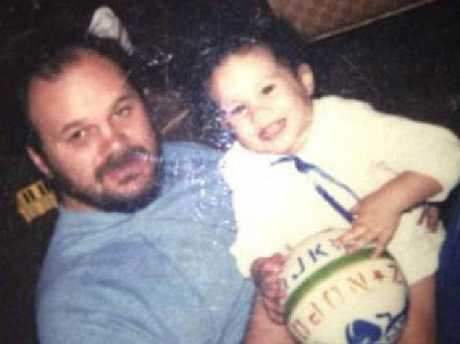 They said: "The whole story about Meghan's father undergoing heart surgery was made up." "He had to come up with a good enough reason not to attend her wedding and avoid any further embarrassment after those staged photos went public." 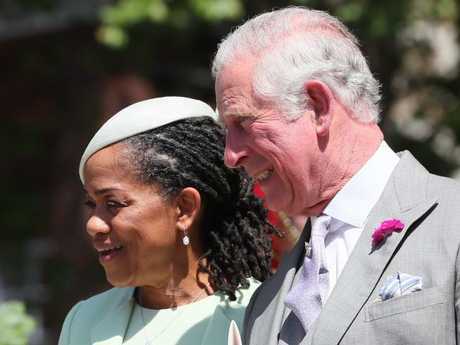 Thomas recently revealed he fears he has been frozen out by Meghan and Harry and has not heard from anyone within the royal family since the wedding. However, the source said the 73-year-old "brought this upon himself" and if he was actually sick Meghan would have visited him. They told the Mail: "Now everyone's feeling sorry for him. They shouldn't. "If anything, feel sorry for Meghan." Thomas told The Sun he is considering coming to England in an attempt to make peace with his duchess daughter. The 73-year-old says he is ready to fly from Mexico to London after almost two months without contact. Thomas says he is desperate to see Meghan amid concerns over the "pressure" she faces in her new role. He said: "If I chose in a month, or couple of months, to go to England - I want to see my daughter. I'm thinking about it. "I don't care whether she is p***** off at me or not. "I'm not going to wave flags and make a fool of my­self. I'd find a hotel room and try to reach them." The news came a day after Thomas made a heartfelt plea to former Suits actress Meghan in The Sun On Sunday - telling her: "I love you and want to talk to you. Pick up the phone." But if the wall of silence from Kensington Palace continues, he is prepared to fly to Britain without a royal appointment. Thomas added at his home in Rosarito, Mexico: "It's sad that it's got to this point. I'm sorry it's come to this. Yes, some of it is my fault. But I've already made it clear that I'm paying for this for the rest of my life."